As architects and interior designers, our eyes are on the horizon, focused on designing sustainable and balanced environments that will stand the test of time. 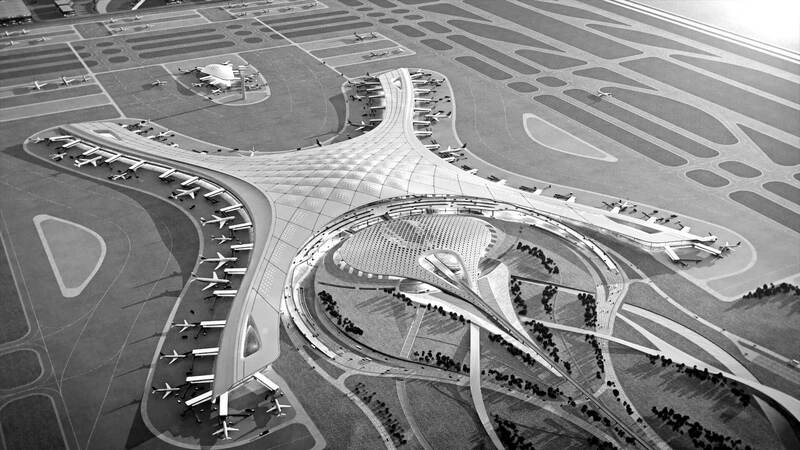 Corgan is consistently ranked as one of the top five architecture firms in the United States. 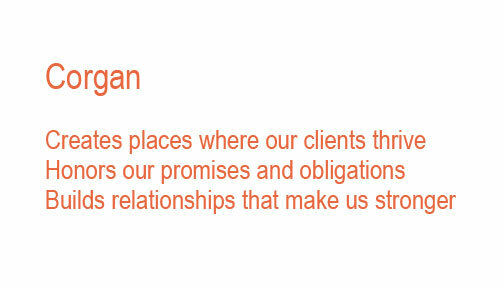 We get to know our clients' business inside and out, we listen and ground ourselves in their challenges. 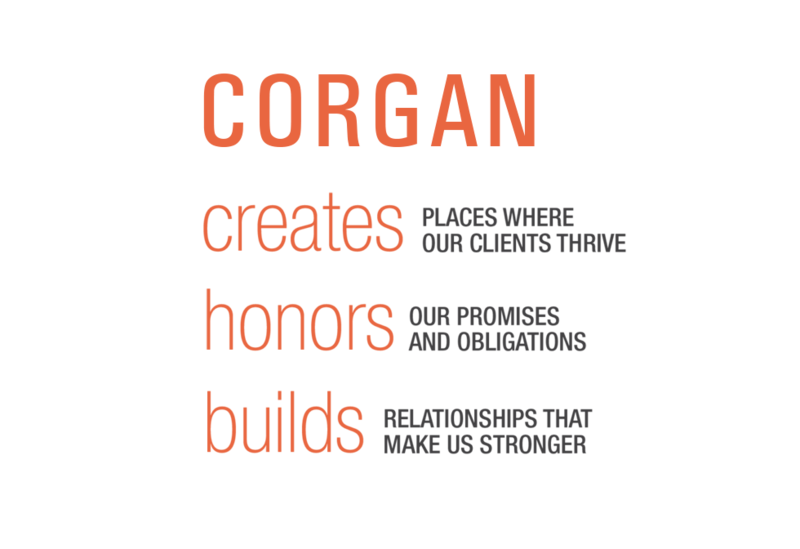 At Corgan we create environments where people thrive.